At the end of The Invisible Library by Genevieve Cogman, a book I really enjoyed, we uncover a secret about librarian Irene’s assistant Kai. His secret plays a big part in book two of the Invisible Library series, The Masked City. 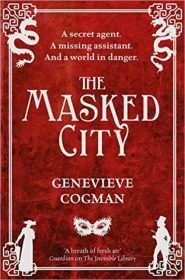 In The Masked City, we begin by seeing that Irene is no longer a librarian traveling between worlds to retrieve rare pieces of literature. Instead she is stationed as librarian-in-residence, with Kai, in the Victorian-esque London in which we last saw them. They are fitting well into this London until Kai is mysteriously kidnapped. Irene uses her connections in London, in the Library, and in other worlds to try to track down Kai. 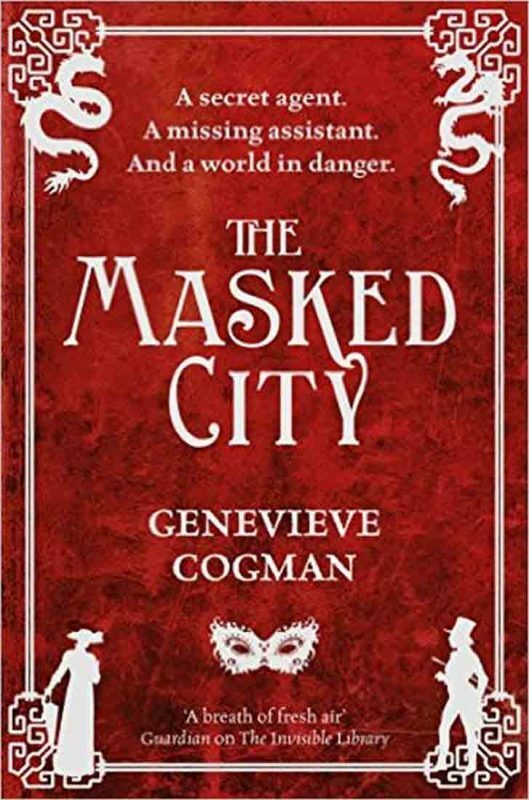 The magic that was in the first book in this series is alive and well in The Masked City. Irene can still control things with her magical librarian language, there are still magical creatures like vampires and werewolves, and the added magic of Kai is thrown into the mix. Kai’s secret is that he’s a dragon, and in this world dragons can disguise themselves as humans. Dragons have even more magical powers and influence in these worlds, which is exactly why Kai was kidnapped. 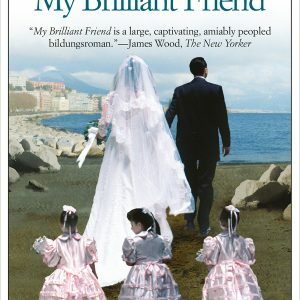 What I didn’t like as much in this book was the pace. Quite a bit of the book is uncovered in long conversations between characters. In the last book there was some of this when Irene and Kai would retell the evening events to a local police officer and sometimes it slowed the story down, but not as much as it does here. For instance on the night Kai is kidnapped, there isn’t an urgency to quickly find him. Instead Irene has tea with the local police officer and calmly discusses what they might do. I kept waiting for more anger, urgency, and quick actions, but I didn’t feel it, and that continued throughout the rest of the book. I wasn’t as entertained as I was in the first book. But I’m still intrigued by this world and these characters. I still want to read more about the Library, learn more about Kai’s family (which we only see slightly here), hear more about Irene’s parents, and see more worlds that Irene and Kai have to explore. 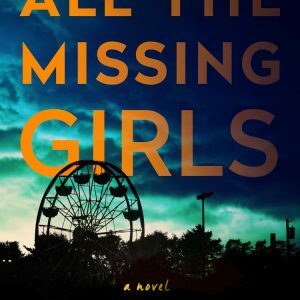 Another book in this series comes out in a few months and I’m in, I just hope the action is a little more speedy and interesting than what I got here.